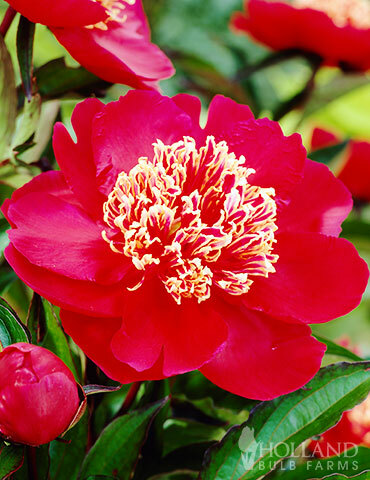 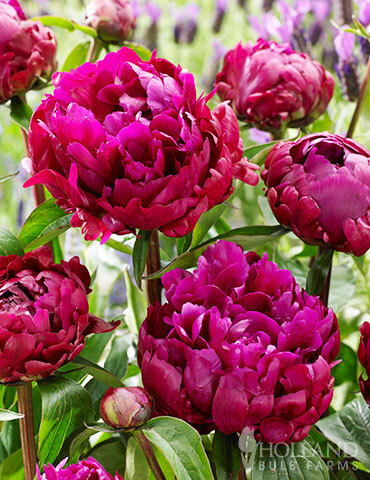 Peter Brand Peony is a beloved peony that had fully double deep red blooms that fade to purple red as they mature. 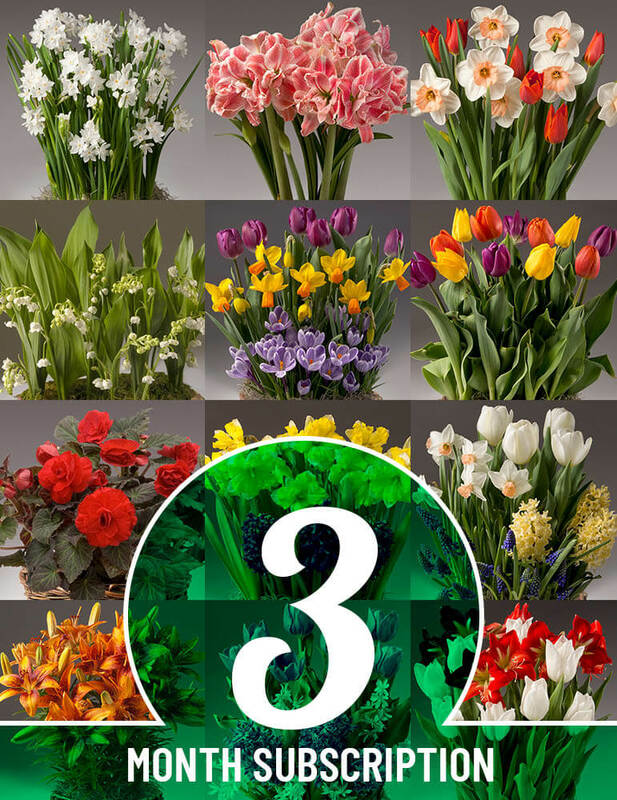 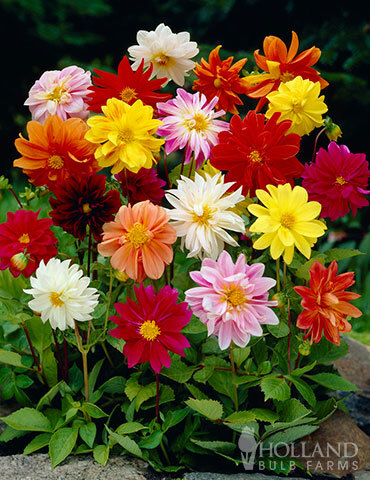 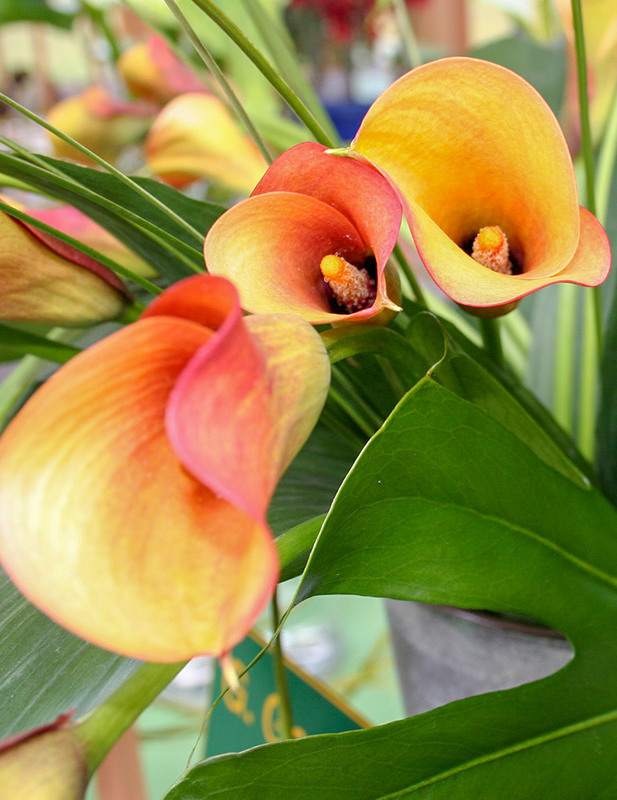 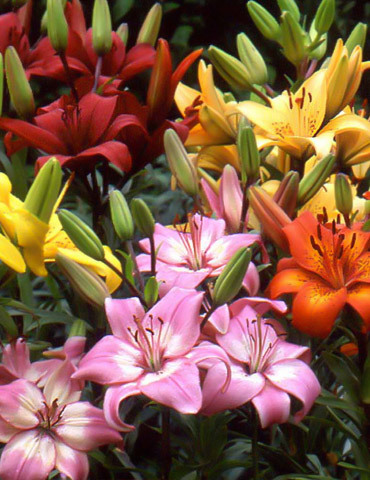 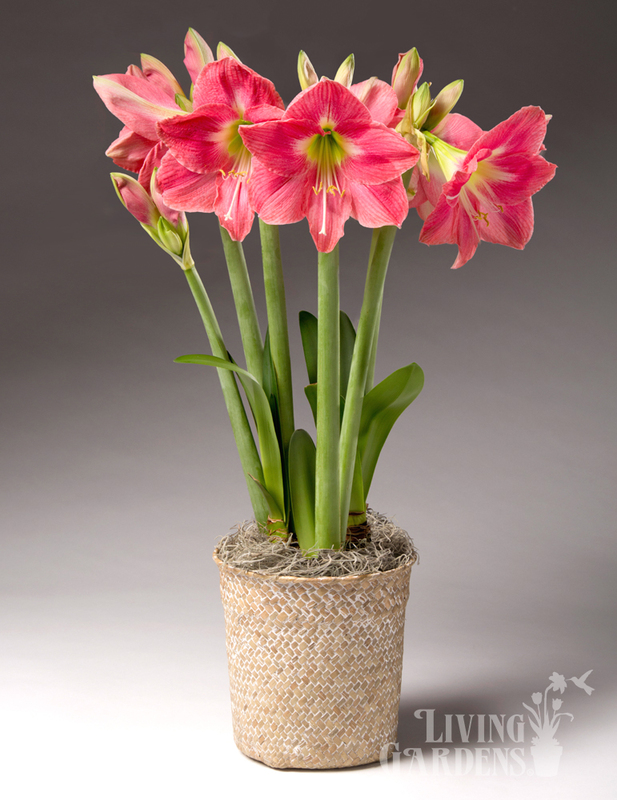 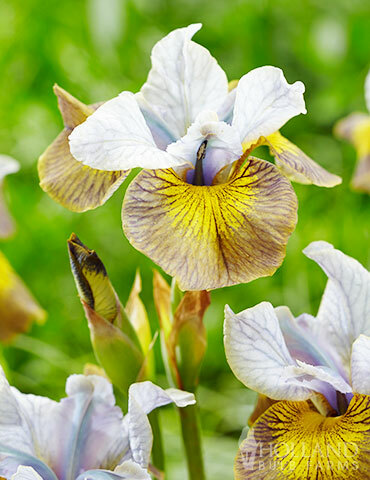 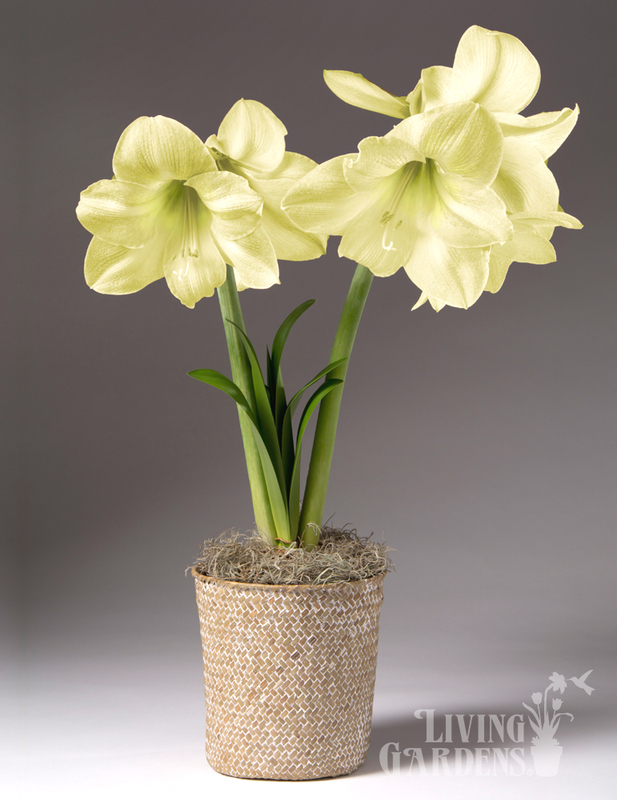 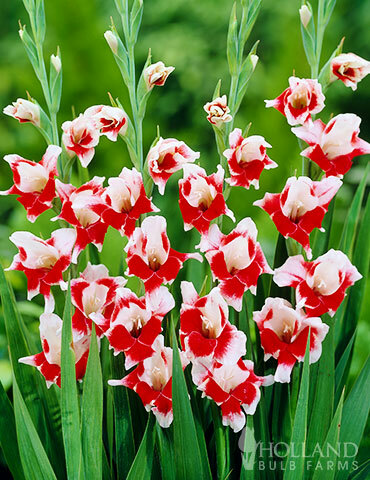 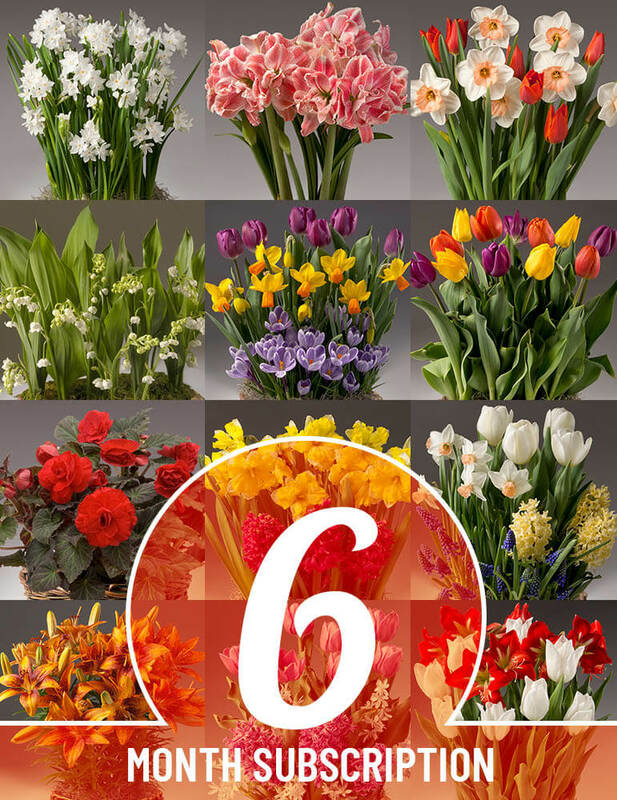 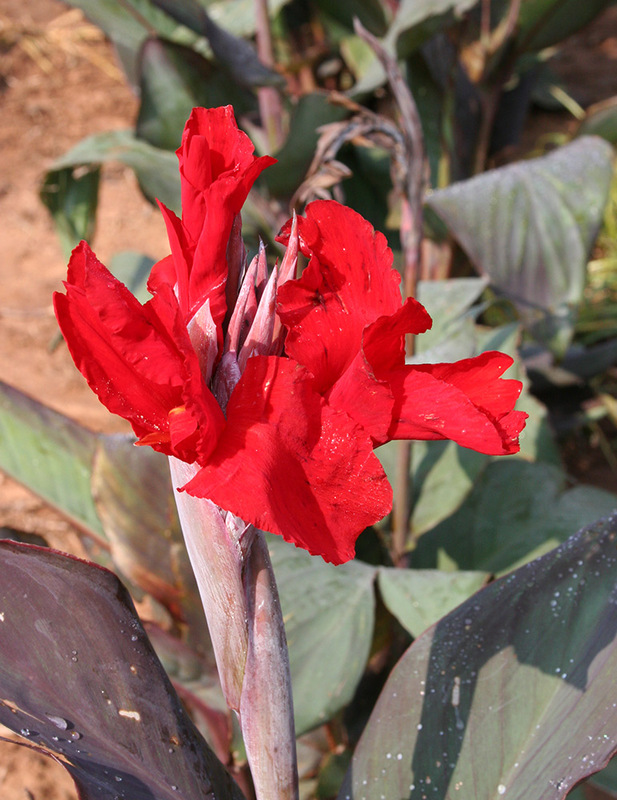 Long blooming variety has sturdy stems, that often will not need to be staked. 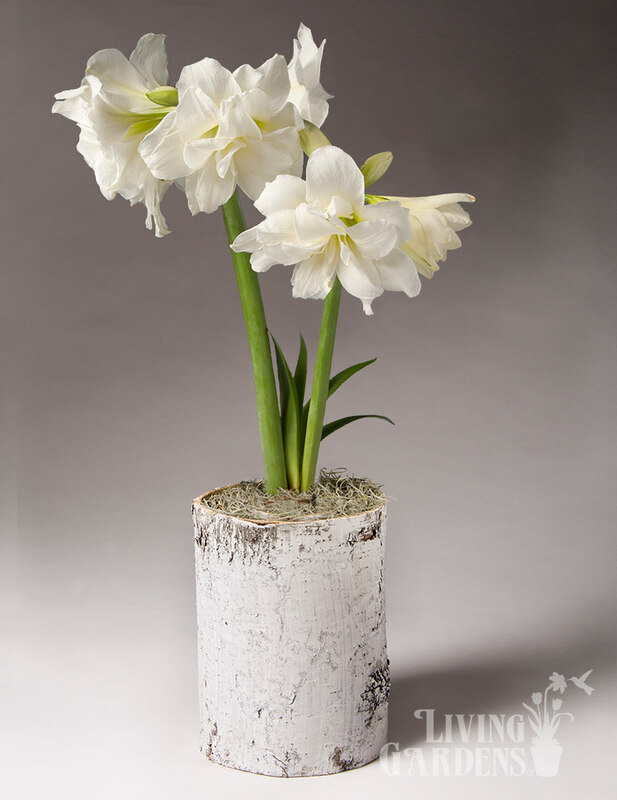 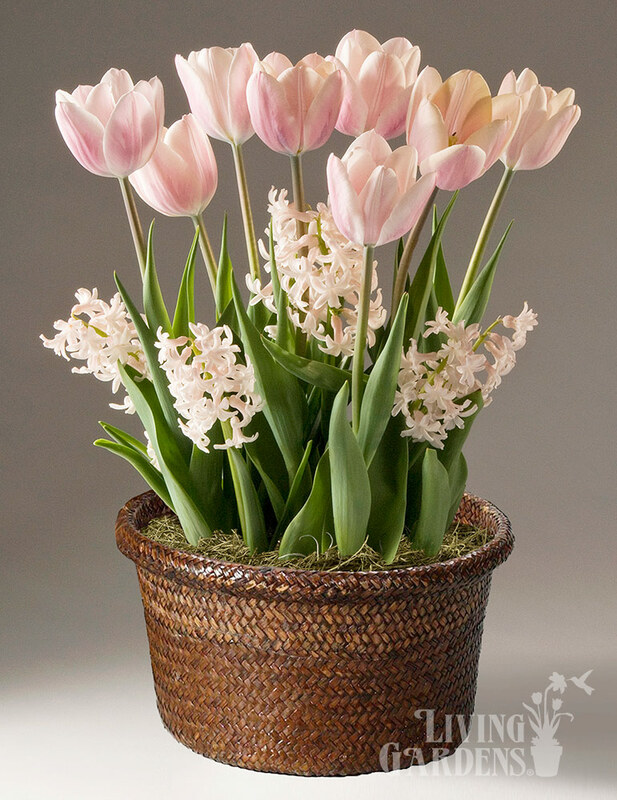 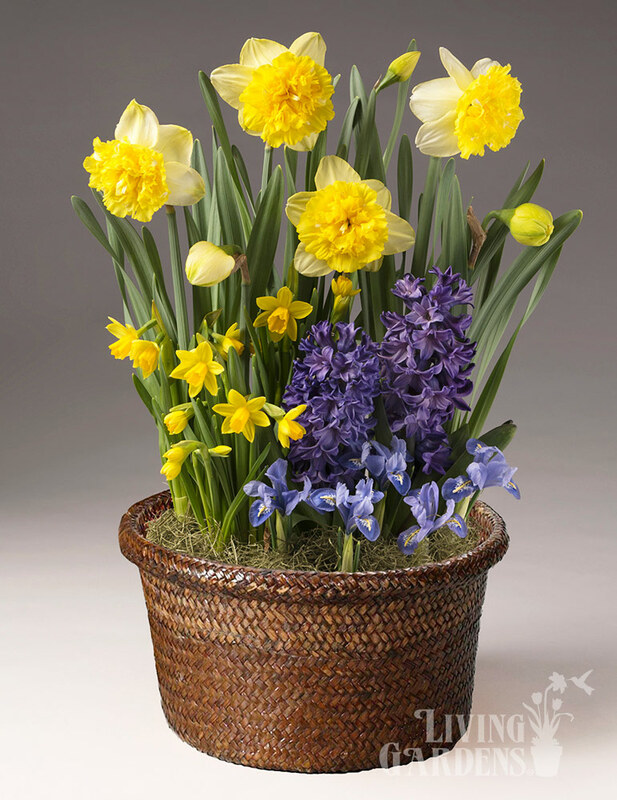 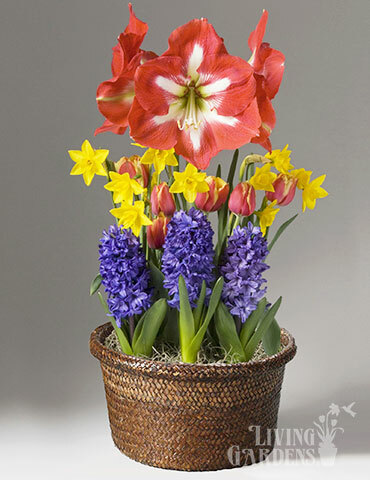 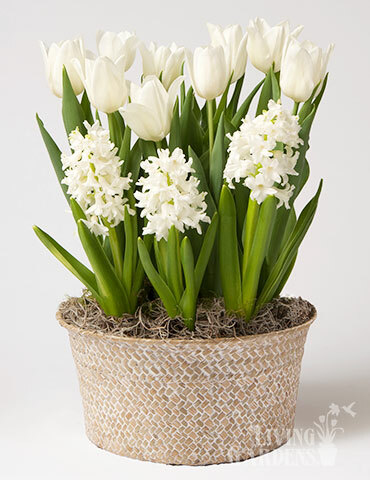 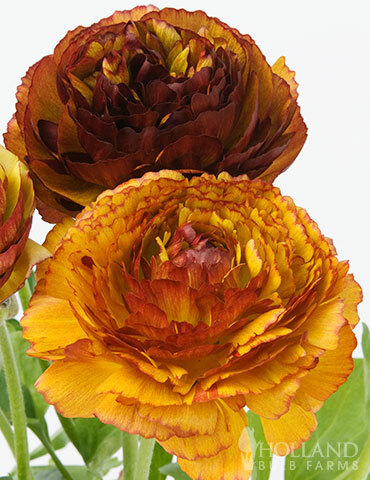 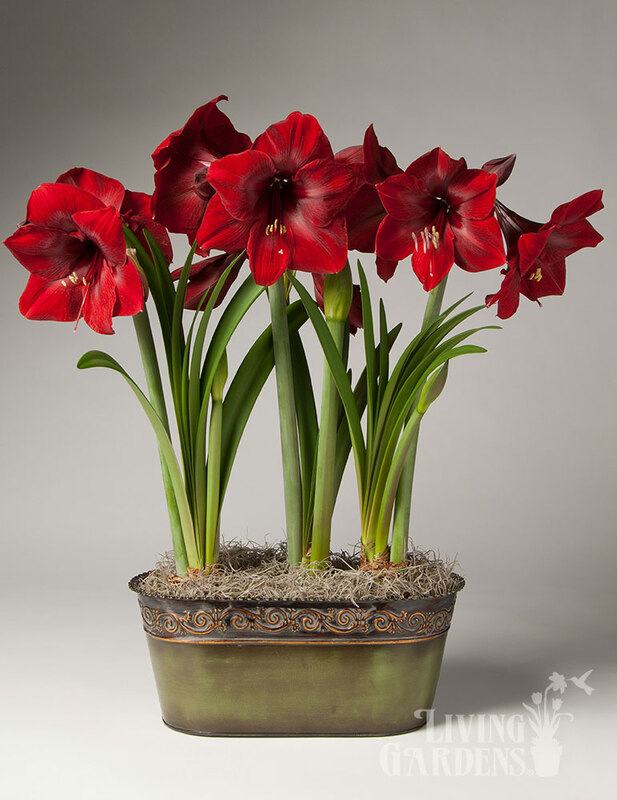 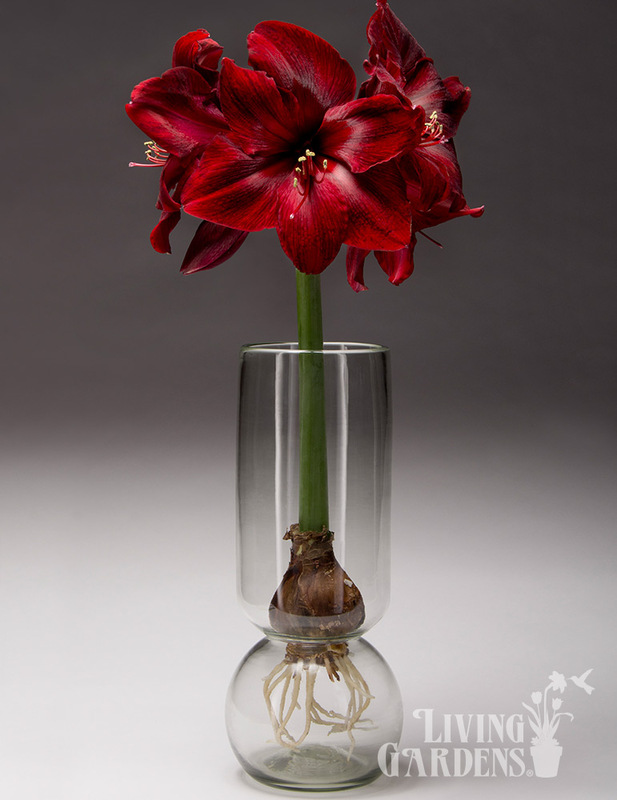 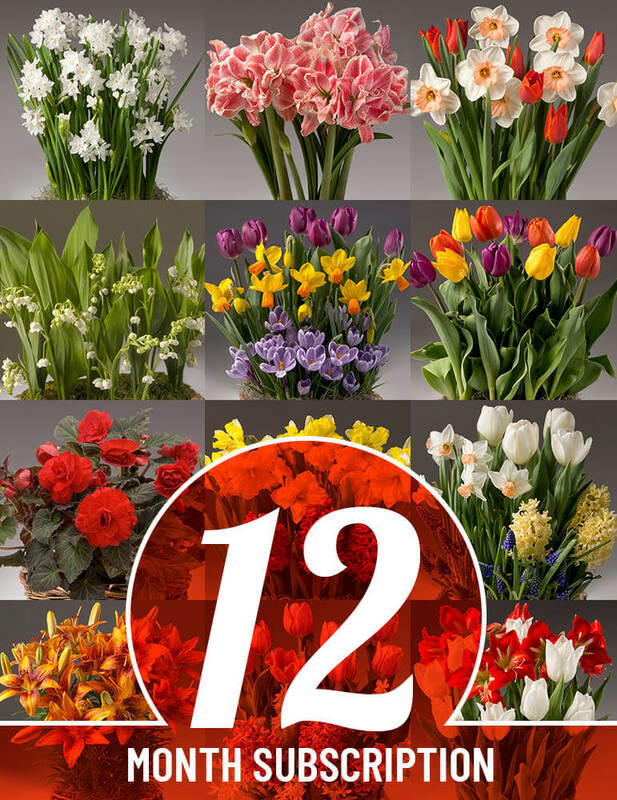 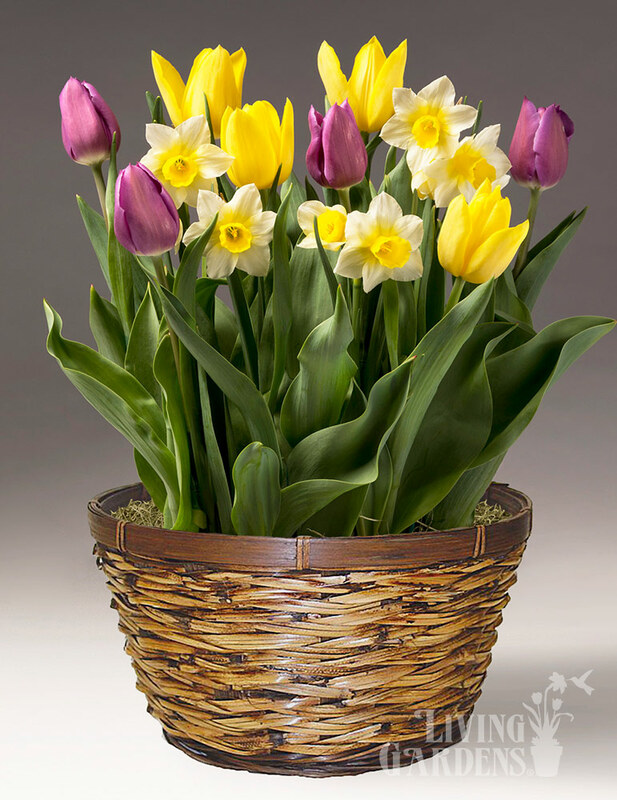 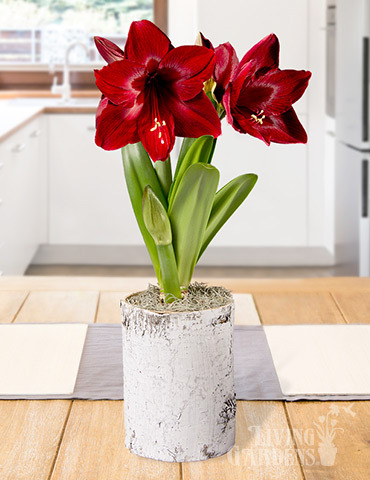 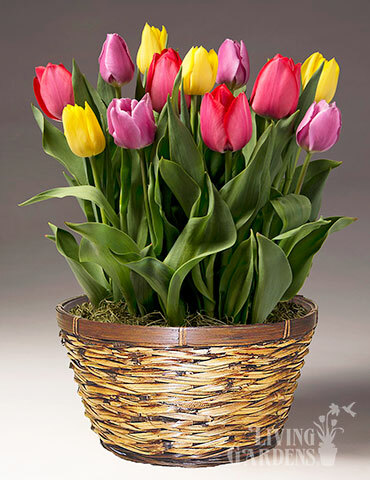 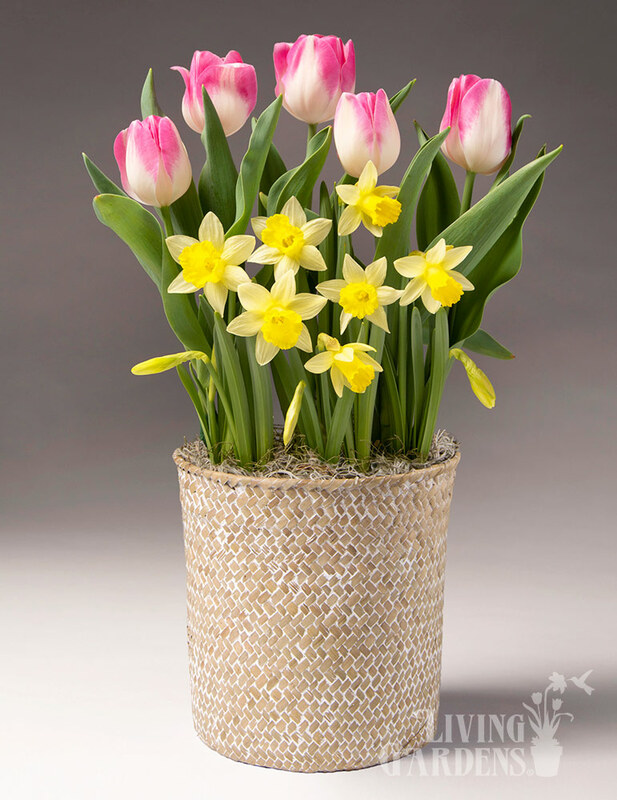 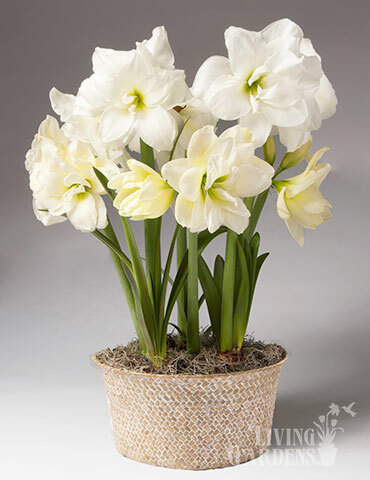 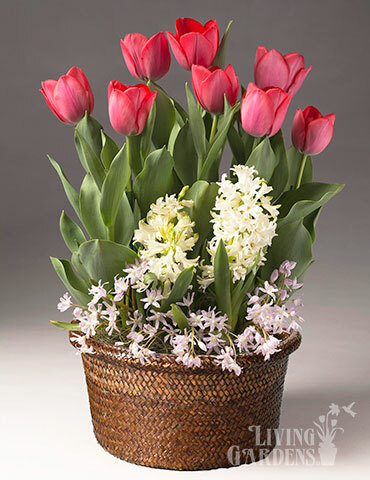 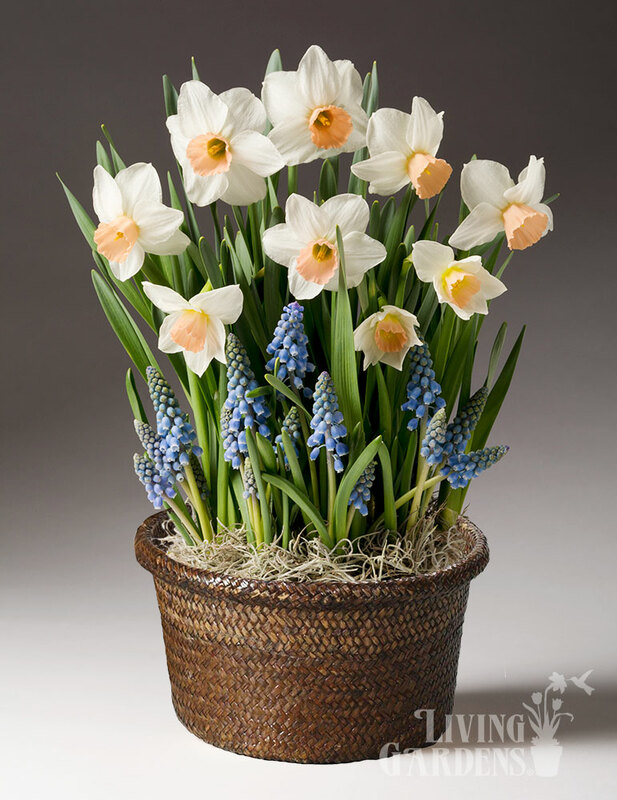 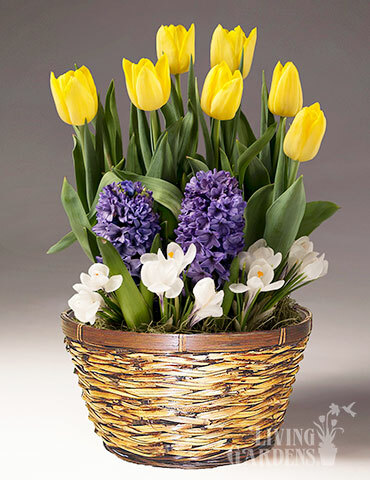 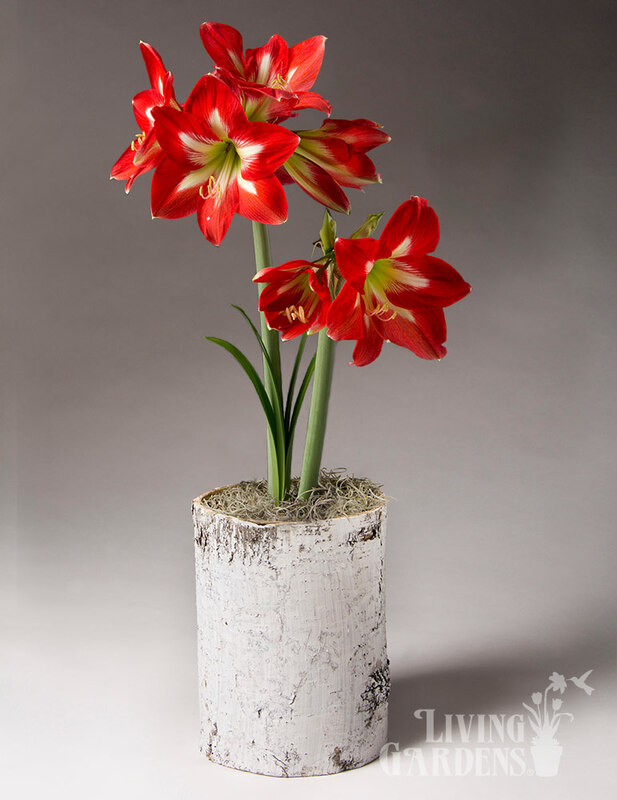 Peter Brand does well as a cut flower in vases and bouquets, especially when combined with other peonies and other spring blooming bulbs like tulips and iris.